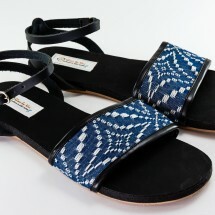 These snake inspired sandals are only available in 2 pairs! 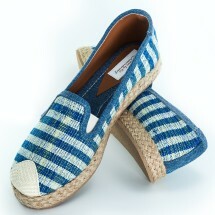 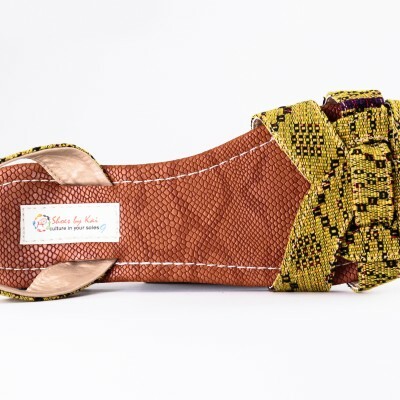 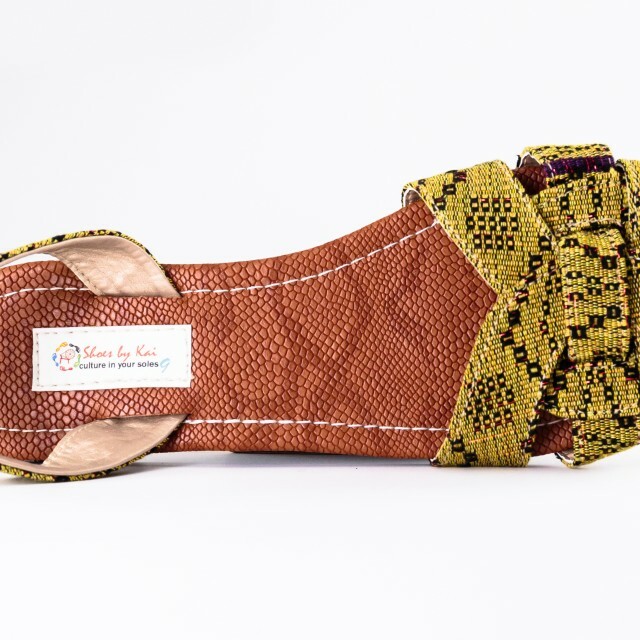 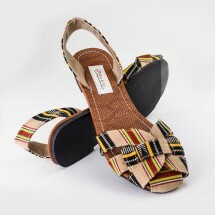 Made from recycled materials and $5 from each shoe sale is donated to HUHANZ. 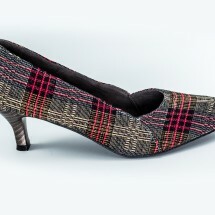 Fabric -made from a portion of a discarded piece of fabric from an unknown textile.